What's the Best Electric Razor of 2018? 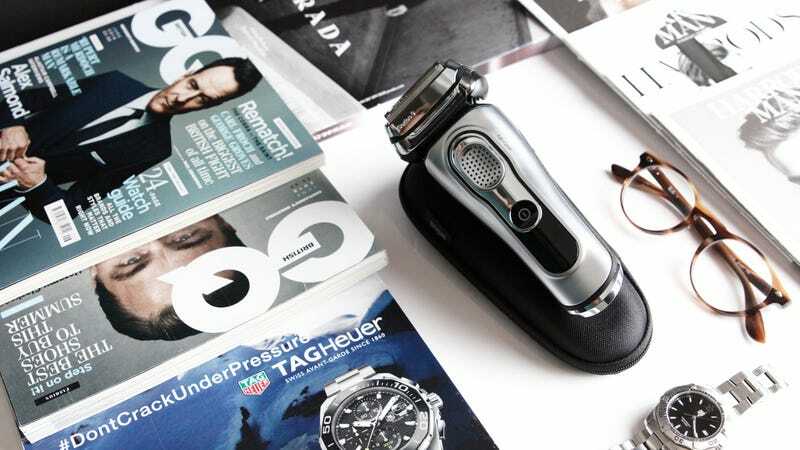 What's Your Favorite Electric Razor? Our electric razor Co-Op has grown quite a bit of stubble since it originally ran in 2014, so it’s time to lather up and ask again. As always, check out the rules below, then head down to the comments to nominate your pick.